Alfred D. “Al” Beam, 85 years, of Sherwood, passed away Friday, April 5, 2019 in his home, with his family at his side. Al was born October 10, 1933 in Fort Wayne, Indiana, the son of the late Barney E. and Nola M. (Mutchelknaus) Beam. At the age of 5, Al and his siblings went to live in the Allen County Orphanage, where he lived until he was 18. Al is a member of the Ironworkers Local 147, Fort Wayne and the Boilermakers Local 85, Rossford, Ohio. Al enjoyed telling stories of the buildings and structures he helped build, including the original Twin Towers in New York, Glenbrook Mall in Fort Wayne and the Marysville Honda Plant, Marysville, Ohio, along with various other buildings, bridges and refineries across the United States. He was a member of the Sherwood United Methodist Church, active on several committees. He was also a basketball coach and athletic director for St. John Catholic School. He also worked part-time for Style Solutions, Power Laser and Meijer. 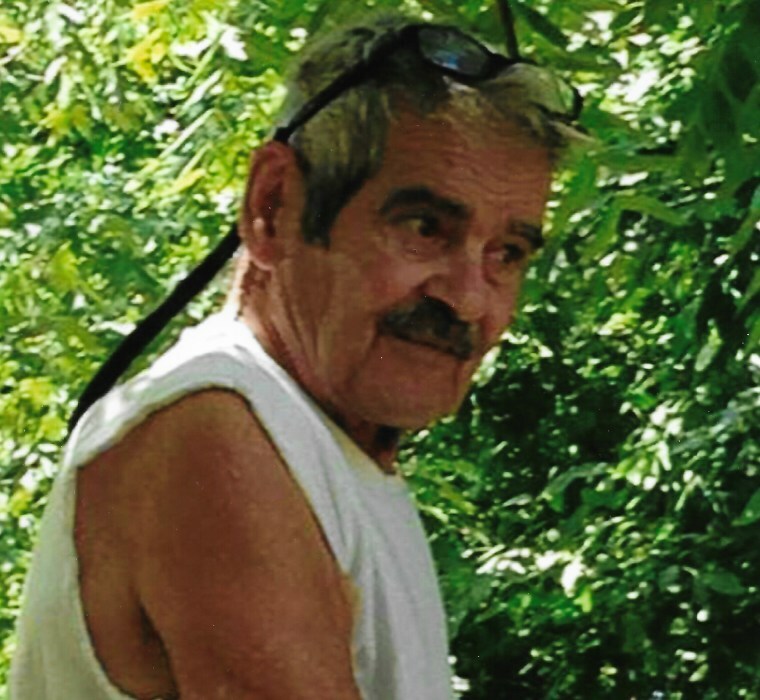 In his spare time, Al loved to mow his yard to “park perfections” and maintaining the family swimming pool for the children, grandchildren and great-grandchildren, as well as several neighborhood children. Those who knew Al, knew he could be ornery, but he was always busy doing something around the house or yard. Surviving is his wife, Heather (Weible) Beam of Sherwood; ten children, who he is very proud of, Debra (Ralph) Costello of Decatur, Indiana, Sharon (Larry) Ahlersmeyers of Fort Wayne, Indiana, Diane (Bill) Lewis of Decatur, Indiana, Alan (Margo) Beam of Bristol, Indiana, Sherry (Jonathan) Malcolm of Fort Wayne, Indiana, Randy (April) Beam of Sherwood, Brenda (Grant) Loy of Fort Wayne, Indiana, Jenny Feeney of Sherwood, Jeffrey Beam of Sherwood, Daniel Beam, of Sherwood along with grandson, Jonathon, who he and Heather were guardian of; 30 grandchildren and 22 great-grandchildren; one sister, Thelma (Jimmy) Medley of Mendon, Texas. He was preceded in death by his parents; 10 siblings, Josiah, Alice Marie, Donnabelle, Dale, Doris, Evelyn, Robert, John Richard, Irmajoan and Clayton; one grandson, Eric Patten Beam; one great-grandson, Kade Xavier Blake. A celebration of life service for Al Beam will be held at 1:00 p.m., Friday, April 12, 2019, in the Sherwood United Methodist Church, with Pastor Kevin Doseck officiating. The family will receive relatives and friends two hours prior to the service, beginning at 11:00 a.m. on Friday in the Church. Arrangements are under the care of Oberlin-Turnbull Funeral Home, Sherwood, Ohio. The family asks that you come dressed comfortably as you all know Al loved his jammies and robe. In lieu of flowers, the family has requested those planning an expression of sympathy are asked to consider memorials be directed to Sherwood United Methodist Church Choir Fund, to celebrate his love of church music, Sherwood Ministerial Fund, to help those in need, Sherwood Volunteer Fire Department and EMS – for all the care they gave to Al the past few years, and for bringing him home or the Community Health Professionals Hospice – for keeping him comfortable the last days of his life.